Buying the 5th lens for our Sony can be a sticky affair. We want a Macro lens this time. We were comparing Sony’s SAL 100mm Macro F 2.8 with Tamron’s 90mm Macro & Sigma’s 105mm Macro. When specs, price and reviews were placed side by side, it is then evident that we should go for the Sigma unit. 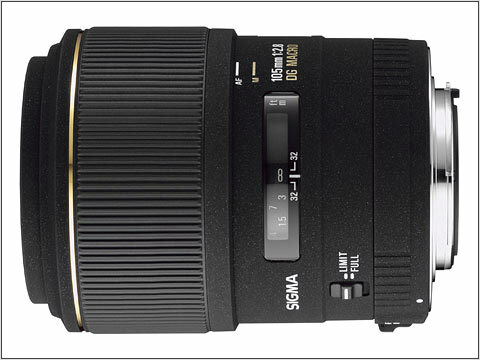 At that point of time, I was more inclined to Sigma simply because I just bought the Sigma 150-500mm at about the same time when we wanted to a buy Macro lens for the Sony. 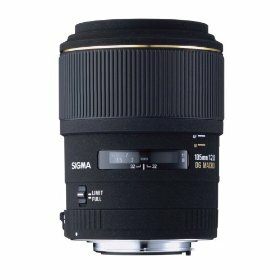 Sigma was my first 3rd party lens for my Canon EOS System and I was impressed with the build quality and image quality produced. So we bought the Sigma Macro lens in the end. Image quality is excellent & contrasty – expected from a 1:1 Macro lens. Using this Macro lens, our shots of insects & flowers are sharp and "nicely magnified" (Visit our Facebook Albums to check out) and all visible details are captured leaving nothing out. This lens is also an excellent portrait lens with a good working range, at wide open F 2.8, this lens produces interesting background blur (bokeh) and for some moments, I actually forgotten this is a Macro lens. Need I say more? – Lens Hood (Supplied in Box). 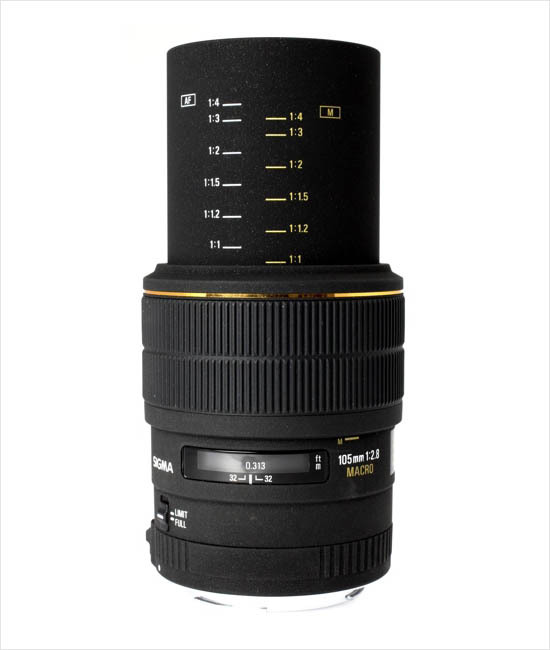 – Focal Range when used on cropped bodies with APS-C sensors – 158mm. – Sigma’s "Sony Alpha-Mount" is designed for use on Sony Alpha Full Frame bodies & APS-C Cropped Bodies (with corresponding increase x1.5 APS-C). – Lens Build is good and purposeful. – Cheaply Priced against proprietor brands. – 58mm Filters are cheap to buy. – Not used to Push-Pull Focusing. – Lens "Zoom Strays" at times.